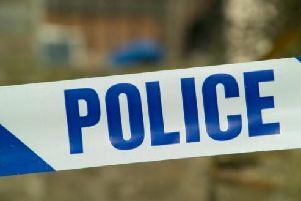 Armed police were dispatched to a residential street in St Helens after a dog walker reported seeing a man brandishing a shotgun in a nearby field. Officers were called to land off Farm Road in Clock Face at 2.45pm on Saturday. Two people out walking a dog called the emergency services reporting that they had seen an armed individual in a field at the end of the road. Armed officers rushed to the scene and conducted a thorough search of the area but there was no sign of the suspect. A spokesman for Merseyside Police said no one else in the vicinity had called to report a firearms offence.